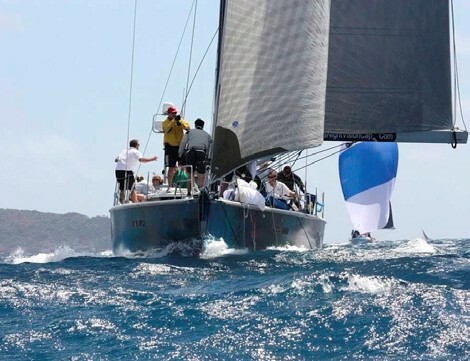 The Heineken is a great sailing regatta, but it’s more than that, with teams from around the world competing not only the water, but on shore and at the bridge. V-8 Volvo, outdrive, Center console, new tanks, recent Awlgrip. Sharp, fast, great sea boat. Trailer not included. Can arrange delivery. $29,700.